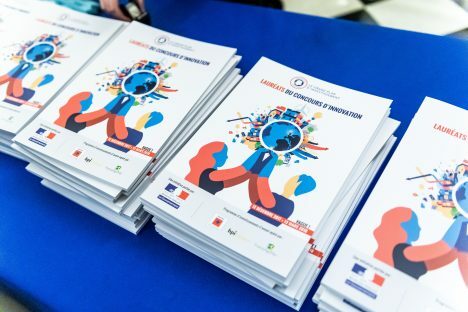 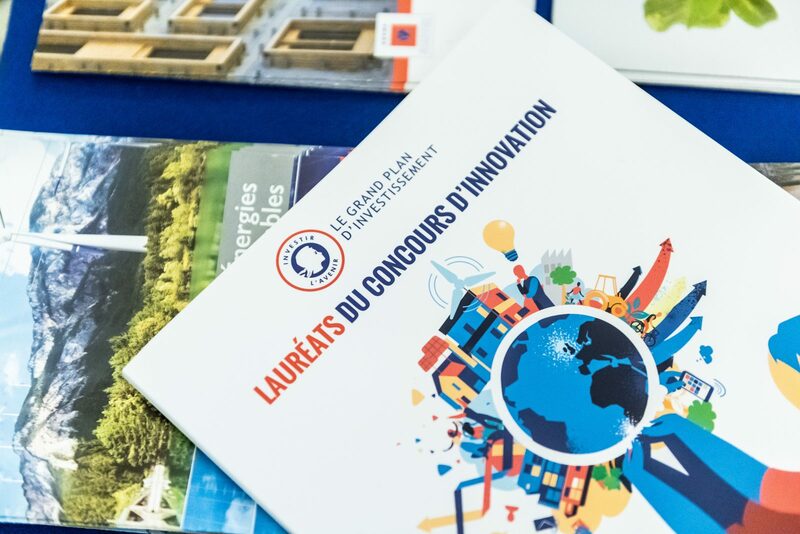 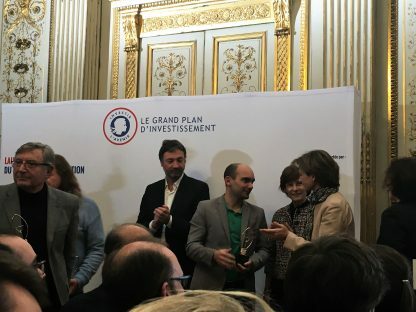 The Innovation contest, financed by the State through the Future Investments Programme (PIA), integrated into the Grand Investment Plan, is a support system for enterprises (start-ups and SMEs) operated by ADEME, Bpifrance and France Agrimer, with the support of the administrations of the Ministry of Ecological and Solidarity Transition, the Ministry of Economy and Finance, and the Ministry of Higher Education and Research. 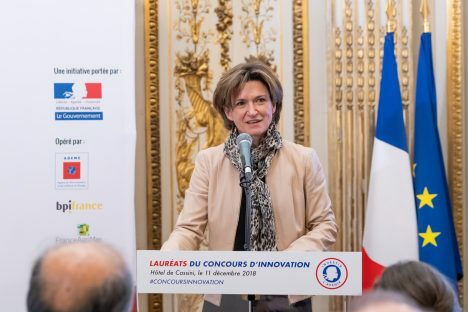 Winner of this innovation competition in the “terrestrial, aquatic and marine ecosystems” category, TENEVIA was rewarded by Emmanuelle Wargon – Secretary of State to the Minister of State for Ecological and Solidarity Transition, Agnès Pannier-Runacher – Secretary of State to the Minister of Economy and Finance and Guillaume Boudy – Secretary General for Investment. 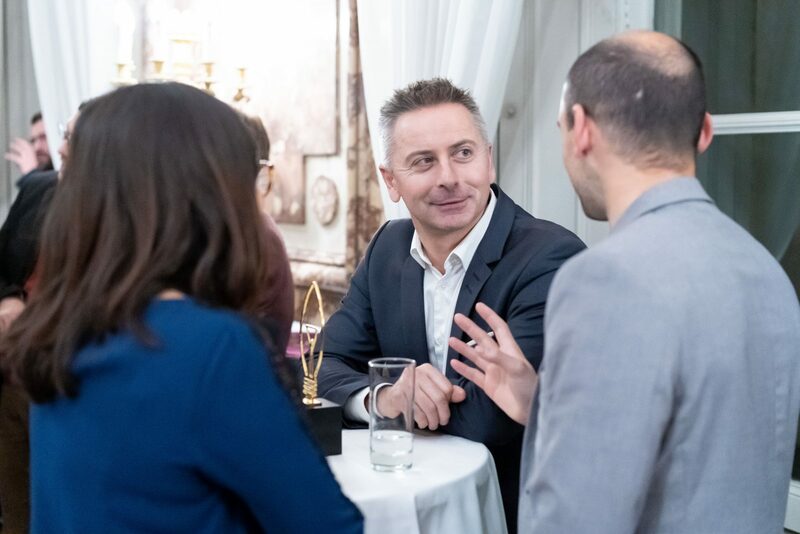 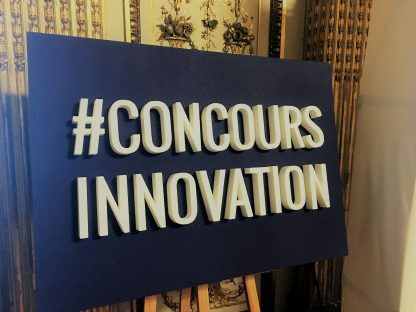 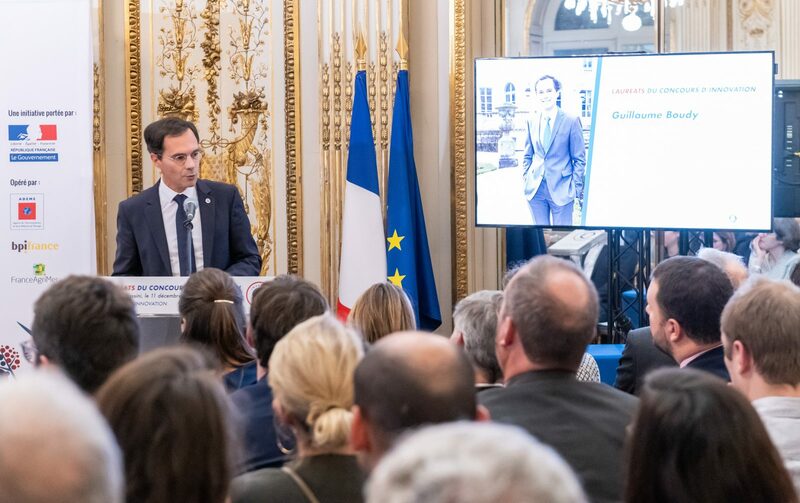 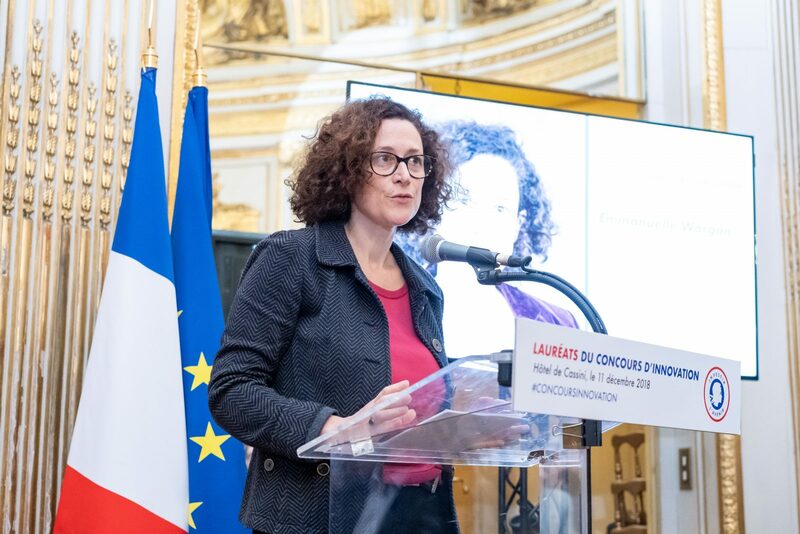 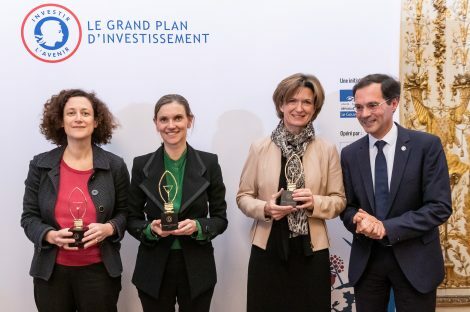 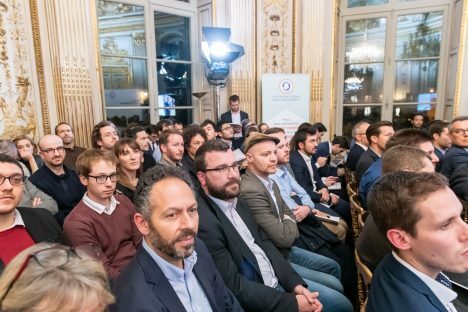 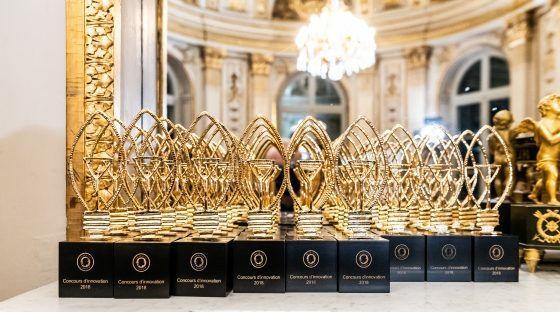 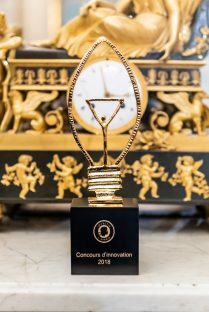 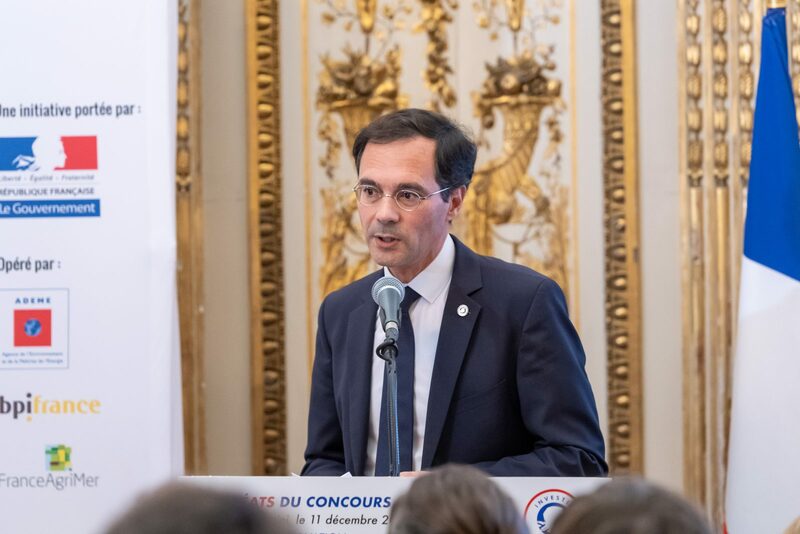 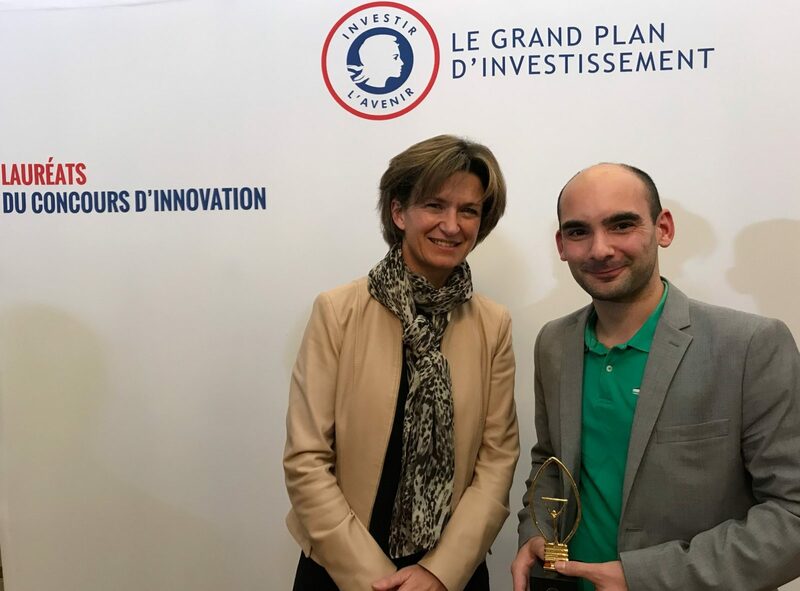 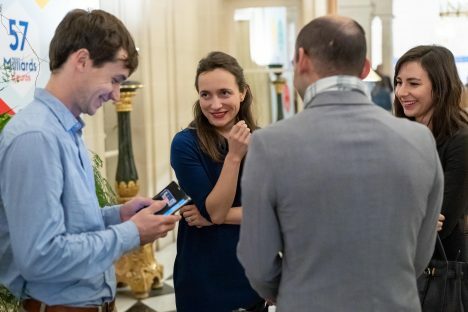 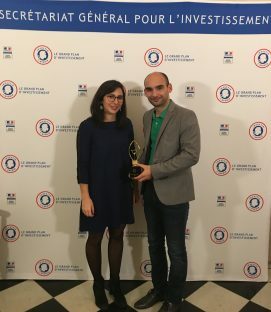 Isabelle Kocher – Director-General of Engie, sponsor of the 2018 Innovation Contest, presented TENEVIA with its trophy at a ceremony on Tuesday, December 11 in Paris at the General Administration Department for Investment. Acknowledging difficulties in obtaining information on the quality of water masses and building on its experience in developing smart cameras for the quantitative monitoring of watercourses, TENEVIA now wants to offer new features to the users of its technologies. 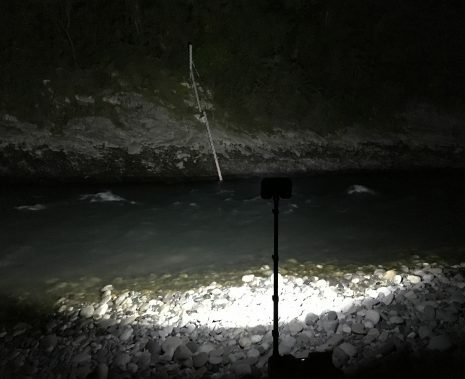 TENEVIA has been developing and offering smart cameras for measuring water heights (CamLevel) and discharges measurements (CamFlow) for nearly 7 years. Through its Cam Water Quality project, TENEVIA will be able to provide new information related to the detection of pollution on rivers and other continental aquatic environments. 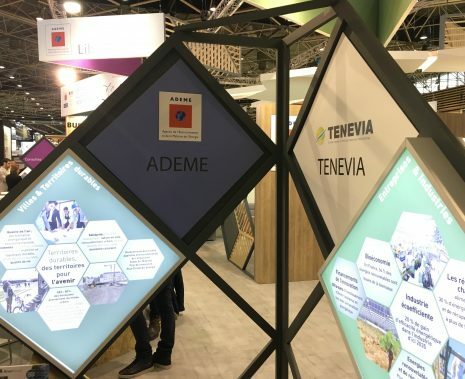 The aim for TENEVIA is to develop algorithms for detecting, for example, the presence of floating waste (plastics) or to evaluate water turbidity. 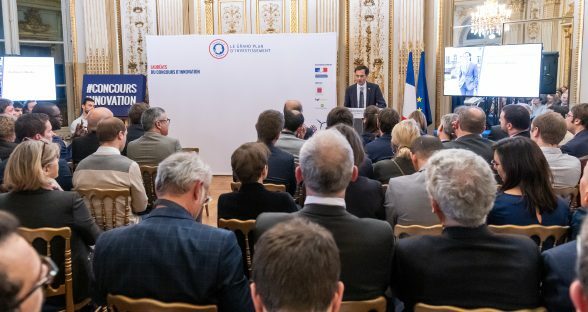 During the innovation project development, the algorithms developed by TENEVIA will be validated and tested at several operational sites in France.